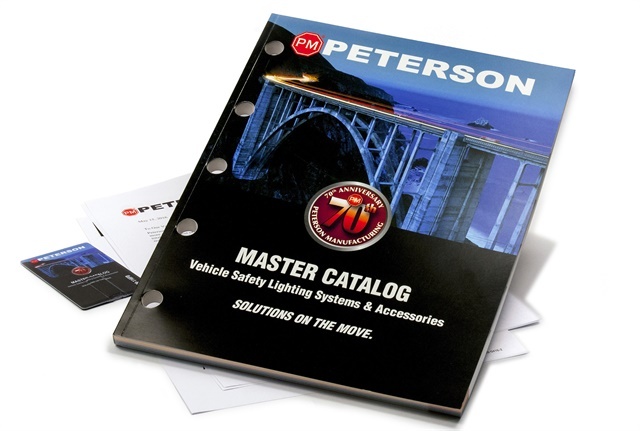 As a world-leading innovator in the production and marketing of vehicle safety lighting systems and accessories, family-owned Peterson Manufacturing has been building its brand on quality products and service since 1945. We provide customers with the maximum value in vehicle lighting, mirrors and other related safety products and accessories through a commitment to continuous improvement in quality, cost and service. 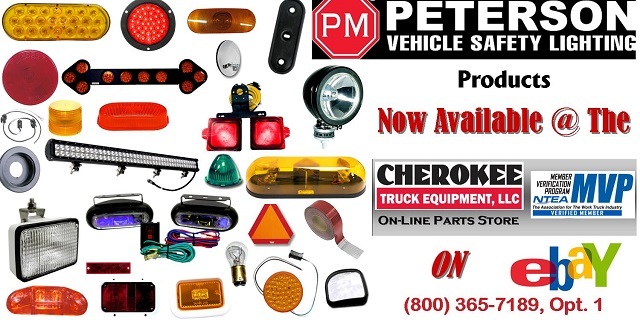 Peterson doesn’t just manufacture vehicle lighting, harnesses, reflectors, mirrors, antennas and other related products. We build solutions – products that solve customer needs for function, performance, reliability and cost. That’s value, the vital metric that defines Peterson quality. Today more than 2,200 product solutions comprise our ever-growing coverage of vehicle lighting, safety systems and accessories. Including utility, landscape, boat, livestock, gooseneck, tilt-bed and cargo vehicles, we supply the majority of all light- and medium-duty trailers built. Visit the Peterson Manufacturing Company website.